Salesforce Data Migration – Imagine if you were traveling to an exotic new destination for the holidays. You want to make sure that everything is perfect and that nothing goes wrong. You might want to take all the precautionary measures – get travel insurance, have emergency info at hand and make sure that you pack all the necessary things without leaving anything behind. You know there could be nothing worse than reaching the airport only to realize that you forgot your passport – Sigh! But you also know that with careful planning and preparation, you can avoid these hassles and make your vacation a safe and complete one. 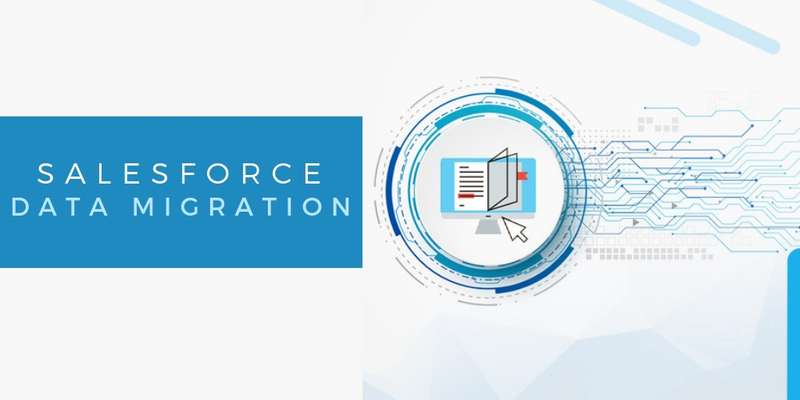 Prepare Data for Error-free Data Migration: After deciding on the changes to be done in step 2, now you can make the necessary adjustments to ensure error-free Salesforce Data Migration process. You can add or modify objects, fields, workflows, and validations. 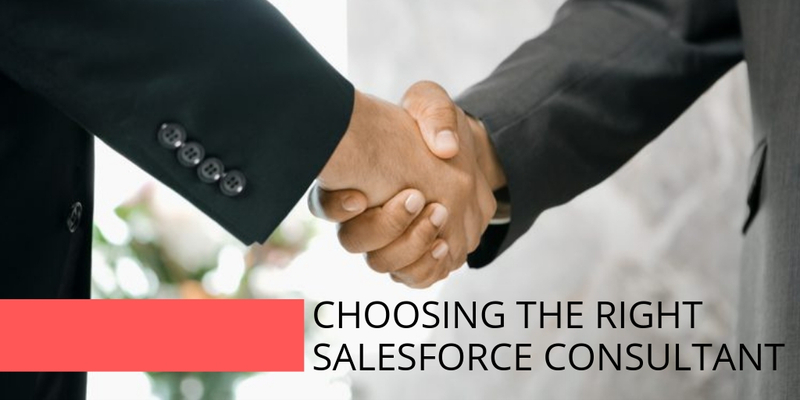 To find out how On Demand Service model for Salesforce can add Value to your next Salesforce project, Talk to our team now! Previous PostPrevious Salesforce Einstein Voice – Stop typing and start Selling!